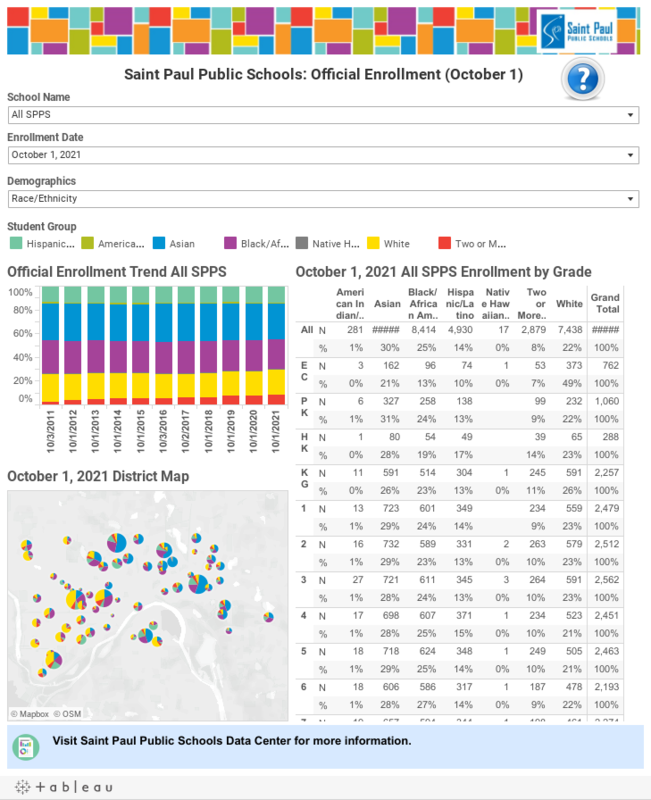 Saint Paul Public Schools (SPPS) is one of Minnesota's largest school districts with more than 37,000 students. Highly trained and deeply dedicated staff, cutting-edge academic programs, and strong community support are among the district’s hallmarks. Our student population is diverse, with students who speak more than 125 languages and dialects. Our Mission: Inspire students to think critically, pursue their dreams and change the world.